FGM violates fundamental human rights such as the right to health and the right to protection of physical integrity, and it limits girls’ and women’s opportunities to develop. Preventing and combating all forms of violence against girls and women, including FGM, is a central concern of German development cooperation. Why is it crucial that men and boys are active agents in abandoning FGM? Which role can and should they play? What are the challenges and what has worked? These and other questions will be discussed among the experts and audience. Join us for an evening filled with music, discussion and a documentary viewing! The panel discussion will be held in English. It will be recorded and made available on the GIZ Intranet. We are looking forward to welcoming you to make a joint statement against FGM! Please confirm your attendance by 31 January by email to gender@giz.de and bring this invitation for the entrance. 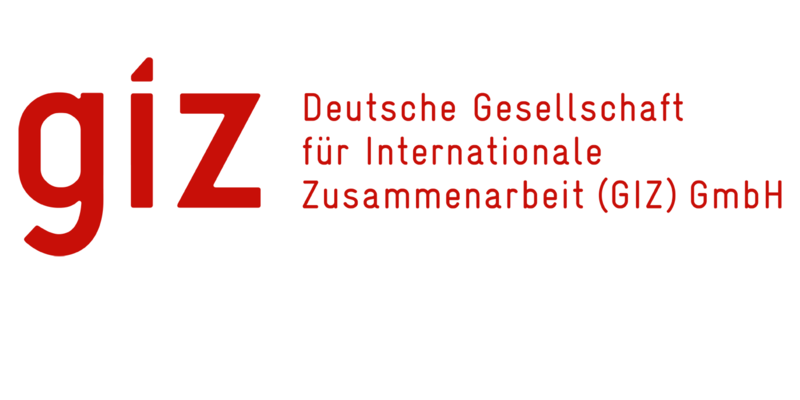 For further questions, please do not hesitate to contact Marius Wettemann (marius.wettemann@giz.de).